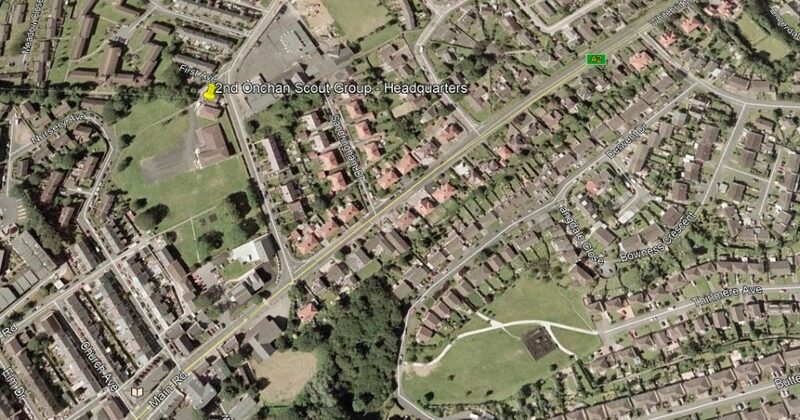 As part of 2nd Onchan’s 50th Birthday Celebrations in 2011, the Group has set up a new Award called the Commitment Award. 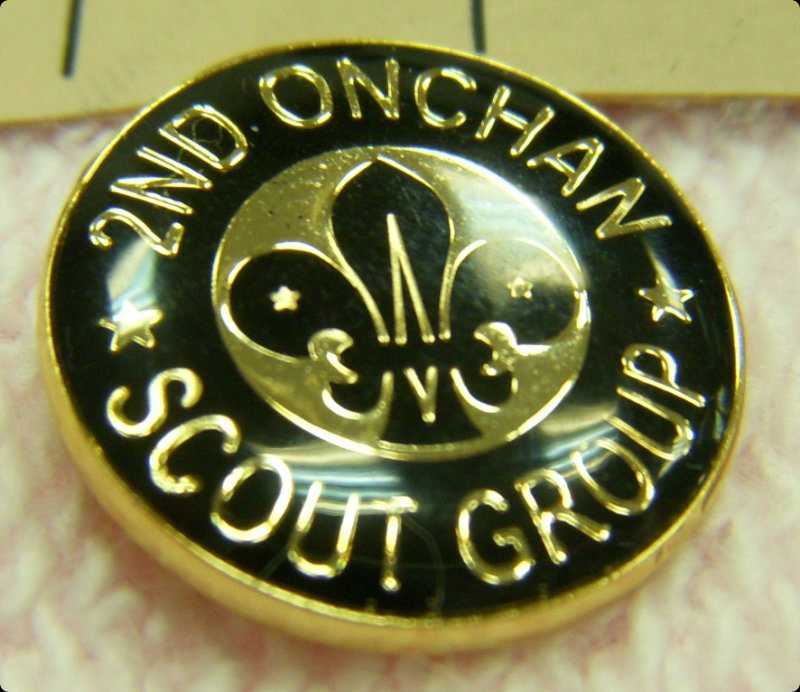 Be a member of 2nd Onchan Scout Group as a Scout. Have been both a Beaver Scout and a Cub Scout (not necessarily in 2nd Onchan). Have been an Explorer Scout for at least six months. 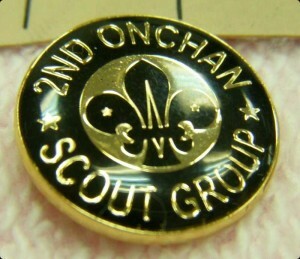 The Award is a metal Pin Badge and is not an official uniform Badge, but it is hoped that the badge will be worn by our ex members on their Explorer Scout Uniform. It is also intended to be a memento of their time in the Group.